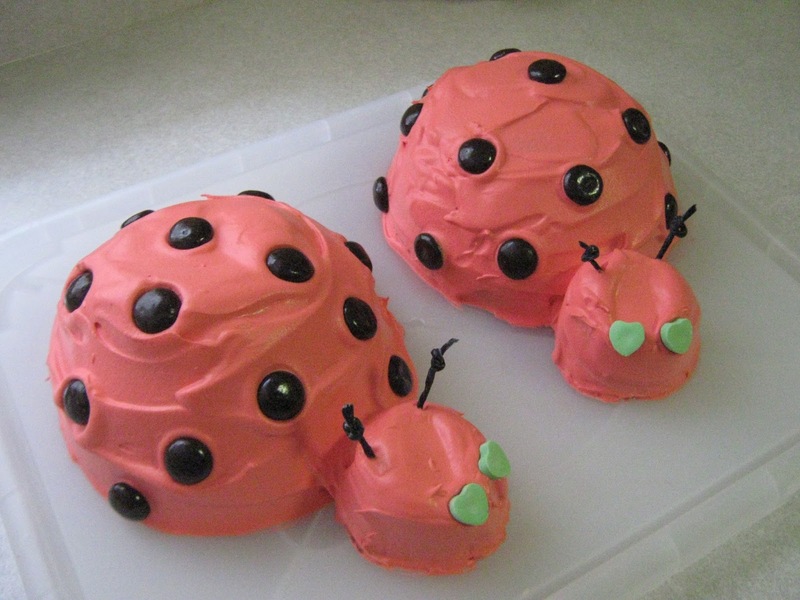 Lady bug lovers of all ages will adore this cake! Use Junior Mints for the dots and heart candy for the eyes. Make your frosting red or pink!